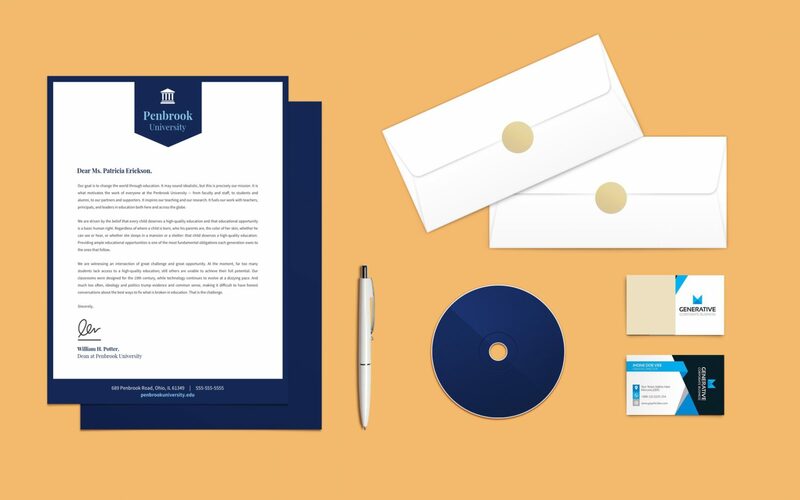 This is a free stationary mockup psd to present your stationary design to your clients in a realistic way. You can place the design on the mockup in just 2 clicks. Using this file you can place the design on letter head, front and back business cards. The color of the CD can be changed according to your need. Give realistic look to your presentation by using this psd file. All the objects in the presentation can be hidden so you can create customized presentation. The background color can be edited according to your need. You can download the pack for free and make your presentation look better.